Online educational games for kids are games that educate children on certain skills, keeping them engaged and entertained at the same time. 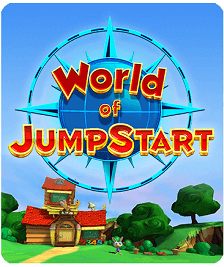 The online virtual world here at JumpStart.com is an adventure-based learning game for kids with many educational games that entertain as well as educate. 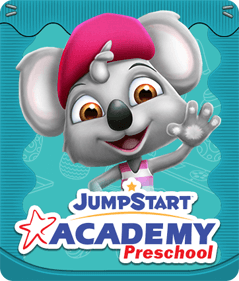 Parents and teachers can get the little ones started on JumpStart’s educational games and watch them learn new things and have fun in the process! 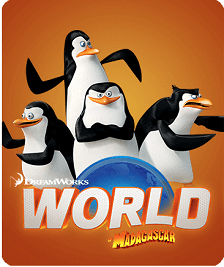 The Madagascar Zoosters - Alex, Marty, Melman and Gloria - have been kidnapped! 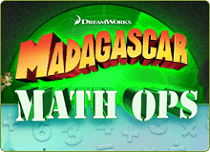 Team up with the penguins and use your math smarts to help rescue the Zoosters. Play now! 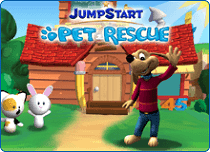 Teach preschoolers and kindergartners fundamental skills such as reading, listening, critical thinking and more with JumpStart Pet Rescue, an educational app loaded with fun! Get it now! 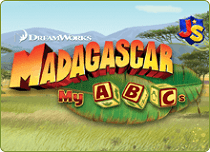 Master the ABCs with your favorite Madagascar characters – Alex, Marty, Melman and Gloria! Help preschoolers learn phonics, letter recognition, and more with this exciting app. Get it now! 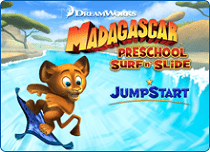 Madagascar Preschool Surf n’ Slide is an exciting slip-sliding adventure in learning where your little ones play with Alex, Marty, Melman, Gloria, and the rest of the Madagascar gang! Get it now! The perfect tool to keep your preschooler engaged for hours, this mobile art game lets the little ones color more than 100 pictures, frame photos, and even make cards! Get it now! 15 exciting games that will teach your preschoolers math, pre-reading, and critical thinking skills! What are you waiting for? Get it now! 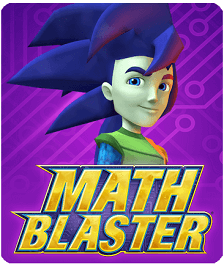 This game will help your kids discover math facts like never before! 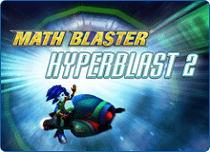 Watch them sharpen their math skills as they zip past fast-flying obstacles to defeat the Alien Boss. Get it now! 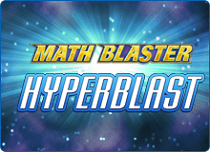 A fun, intergalactic mega-math adventure that will see kids outsmart alien robots, blast through razor sharp blockades, and speed past stars! Need we say more? Get it today! 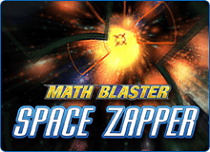 This exciting arcade-style game will challenge the Blaster Cadets' aim, accuracy, and math skills as they blast away asteroids and keep the space station safe! Get it now! 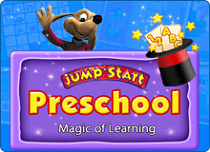 In JumpStart.com, educational games are central to game play. Kids must play engaging and interactive learning games in order to earn higher ranks and get more coins to spend on clothes, pets, rides and décor. 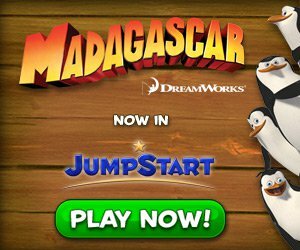 With JumpStart’s large collection of educational games on math, reading, critical thinking, science and geography, you can be sure that your kids are learning plenty as they play in JumpStart.com. 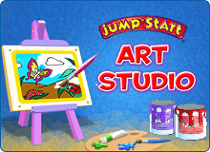 From abc games to spelling and grammar games, there are educational games for kids of all ages on JumpStart.com. Preschoolers can learn and practice pre-reading, early math, art, music and social science skills in StoryLand, the area created just for 3 to 5 year olds. As kids grow older, they can explore and play in other areas like AdventureLand, MarineLand and FutureLand, practicing important scholastic skills all the while. Online computer games have now been recognized as having educational value. Online educational games for kids serve as teaching aids as they help parents instill and develop certain life skills in their kids. These games have proved to be beneficial for parents and are a rich source of learning for kids. As children grow from one stage of development to the next, their abilities and comprehension skills increase. Well-designed educational games for kids target each stage of development, keeping in mind the skills and cognitive levels of kids from different age groups. Educational games are now popular among all and are a great source of knowledge. There are many kinds of online educational games. 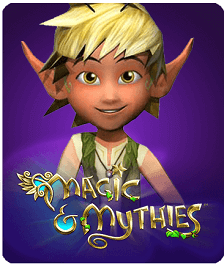 With different subjects and different levels, educational games cater to kids of all ages. Kids can play games on reading, math, science, vocabulary, and spelling. As they play, kids practice and improve their cognitive skills, hand-eye coordination, basic motor skills, and even communication skills. 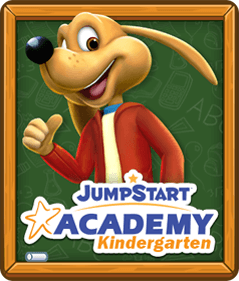 The educational games on Jumpstart.com will run in most browsers, and require you to have a reasonably recent graphics card and Windows or Macintosh operating systems of recent vintage.